Premium slots and table games provider Habanero has agreed to distribute its titles via Bede Gaming’s PLAY platform. Bede Gaming, whose clients boast more than three million registered players, offer a complete content solution featuring more than 2,000 games from industry-leading suppliers. Habanero’s full portfolio of slots, including recent releases Jump!, Knockout Football and Ways Of Fortune will be made available, as well as its range of table games and video poker offerings. 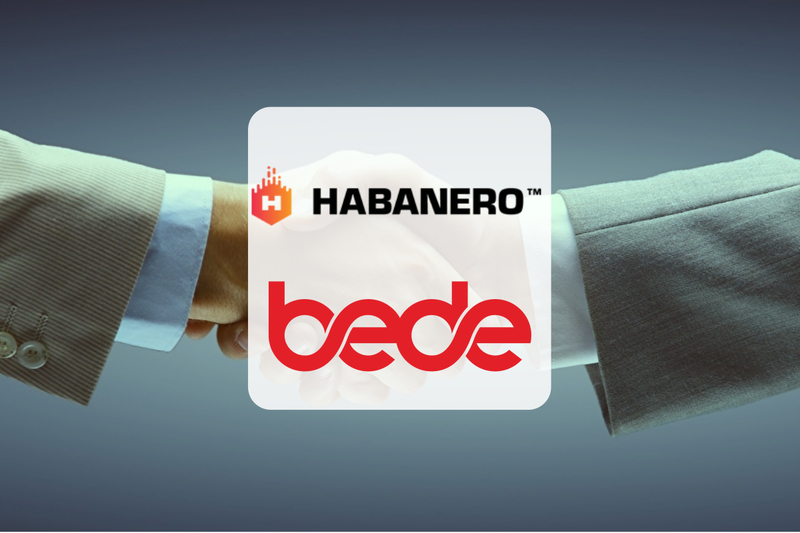 Arcangelo Lonoce, European Head of Business Development at Habanero, said: “Our new partnership with Bede highlights once again just how attractive our games are to operators and players alike. Ross Haselhurst, Commercial Director of Bede Gaming, added: “We are always looking to add titles of the highest quality to our gaming platforms, providing operators with the widest choice of accessible content on the market. 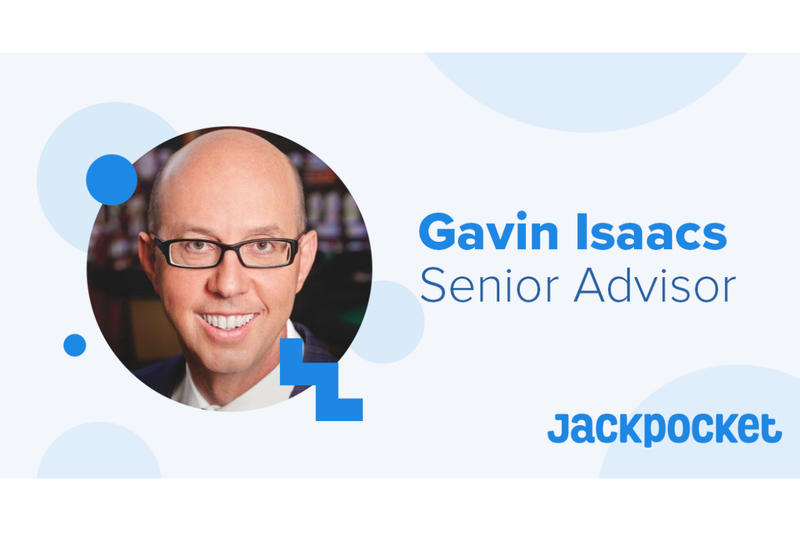 Jackpocket, a mobile-first startup helping to modernize state lotteries, proudly appointed Gavin Isaacs as a senior advisor to its board of directors. Isaacs is currently the chairman of SBTech, a sports betting and gaming technology supplier, which he joined in January 2019 after serving as the president and CEO of Scientific Games. Isaacs will work with Jackpocket’s board, which includes investor partners from Silicon Valley-based BlueRun Ventures and Conductive Ventures, New York-based Subversive Capital, and the executive team, to help set growth strategy and guide the mobile lottery startup’s expansion to new jurisdictions in 2019 and beyond. Based in Las Vegas, Isaacs brings 20 years of experience building multi-billion dollar businesses around the world, which includes leadership positions as COO of Bally Technologies, CEO of SHFL Entertainment (acquired by Bally Technologies) and president of Aristocrat. An Australia native, he started his career as a commercial real estate lawyer in Sydney before transitioning to the gaming industry. Jackpocket’s leadership team along with Mr. Isaacs are in attendance at this year’s Betting on Sports America, and available to discuss the announcement and their plans for 2019 with attending media. Jackpocket, which raised a Series B round of funding in October 2018, plans to make its flagship app, which lets players order official state lottery tickets, available in 10 states by the end of the year. Jackpocket is the first third-party app in the U.S. that offers players a secure way to order official state lottery tickets, such as Powerball, Mega Millions and more. As a no-cost, no-integration, turnkey platform, Jackpocket helps lotteries drive incremental revenue—benefiting essential state programs such as public education, veterans assistance, natural resources and more—while attracting new customers like millennials who otherwise would not be active lottery players. Jackpocket’s mission is to create a more convenient, fun and responsible way to play the lottery. Through the app, players can place orders for their favorite games, check lottery results, join lottery pools with other Jackpocket players, and turn on autoplay so they never miss a drawing. And by being the first company to automatically lock a player’s identity to their ticket serial number, Jackpocket makes the lottery even more secure. Jackpocket is currently available in Minnesota, New Hampshire and Texas, and expanding to many new markets in 2019. SPIRIT GAMING from Germany has signed an agreement with Macedonia based TITO ticket specialist, Moniko, to bring its high-quality tickets to Austria, Belgium, Germany, Liechtenstein, Luxembourg, Switzerland and The Netherlands. The contract was officially signed during the ICE exhibition in London by both company owners. 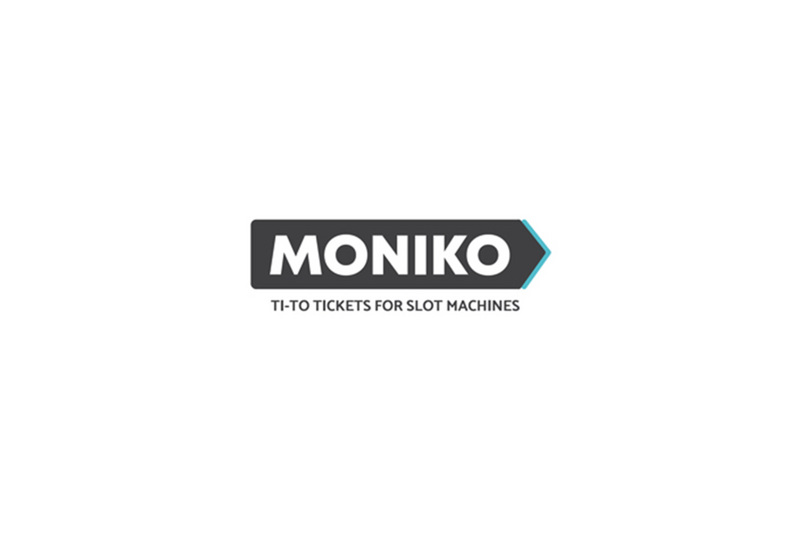 Moniko is the only manufacturer of slot tickets in Europe. This guarantees less delivery time and transport cost to European companies. Standard tickets are available from stock. “We are very excited to be an exclusive partner for Moniko. We look for partners that innovate and wish to bring new solutions to the industry. Moniko fits the bill perfectly. The German paper quality is just one example of the difference Moniko makes to slot tickets. The environmental benefits, especially in times when climate change is being discussed all over the world, play an important role as Moniko is the only European manufacturer of TITO tickets,” commented Frank Ziegler, founder and CEO of SPIRIT GAMING. “SPIRIT GAMING is making a name for itself in the European gaming market and not just in its home country of Germany. We need strong partners who know and understand the market and can anticipate and lead change. We wish the team at SPIRIT GAMING every success,” added Vladimir Kjurchiev, owner and CEO of Moniko. 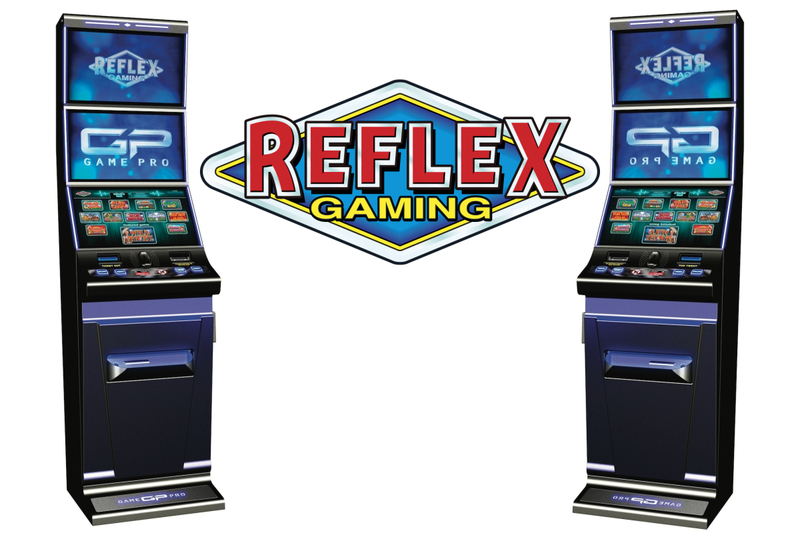 As the impact of this year’s FOBT stake reduction begins to be felt across the wider UK amusement and gaming industry, the independent games creator Reflex Gaming continues to deliver on its strategic development across both the digital and bricks-and-mortar space as it broadens its B3 offering via the Genesis menu housed in the state-of-the-art GamePro cabinet.